Allred Land Surveying, P.L.L.C. 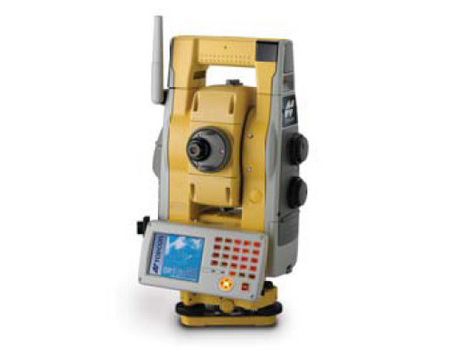 is a full-service land surveying company based in central North Carolina. We provide land design and site layout for both residential and commercial projects across the state.